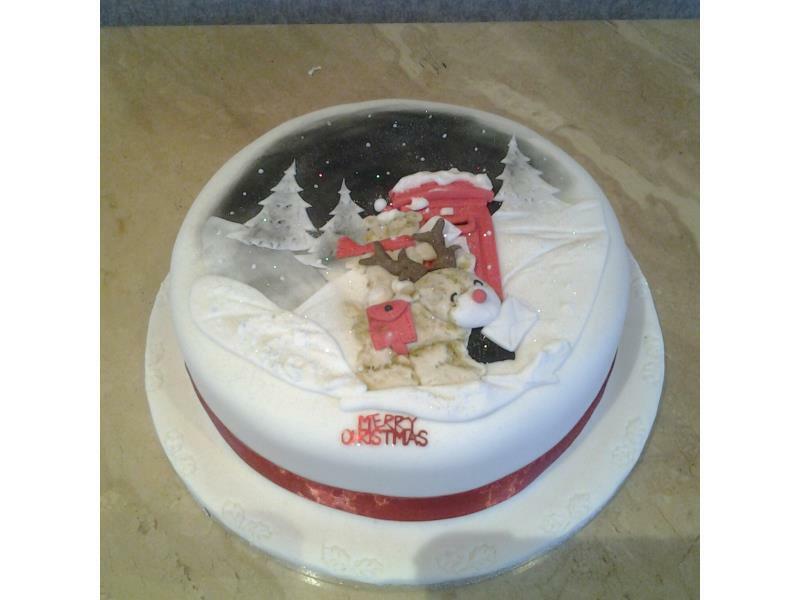 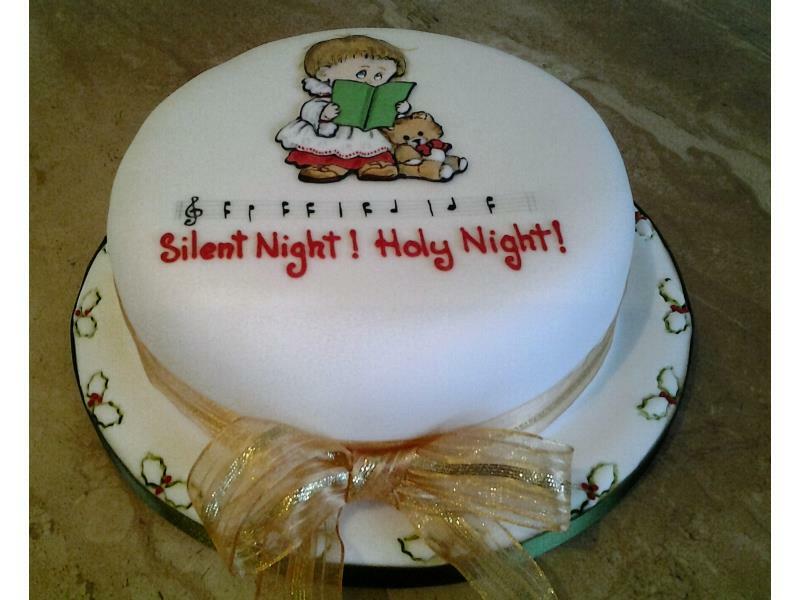 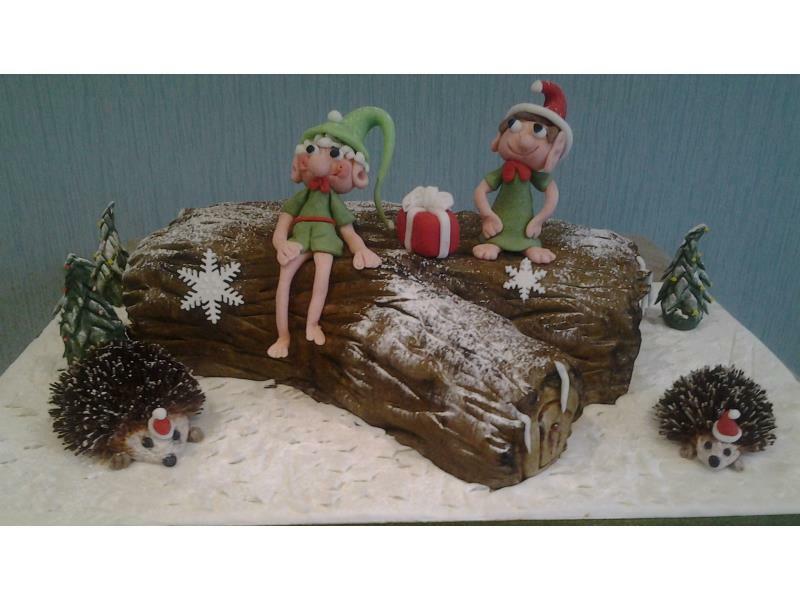 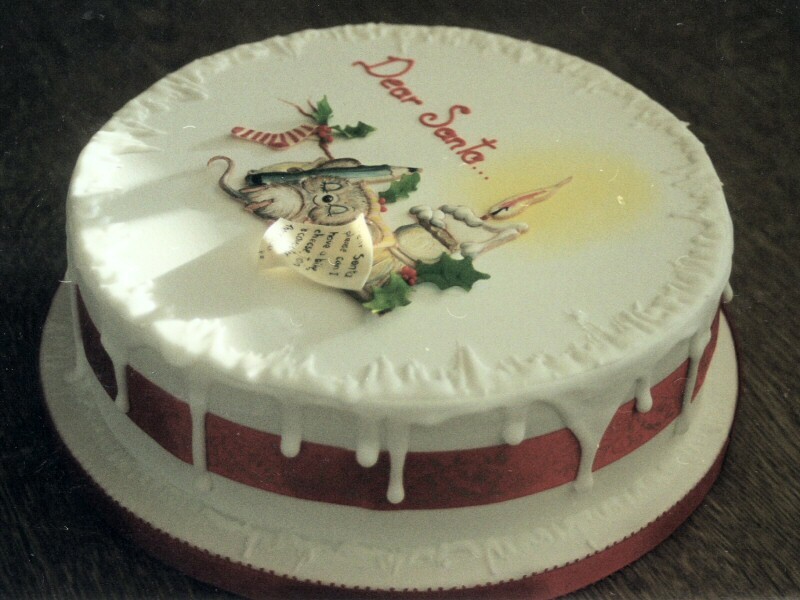 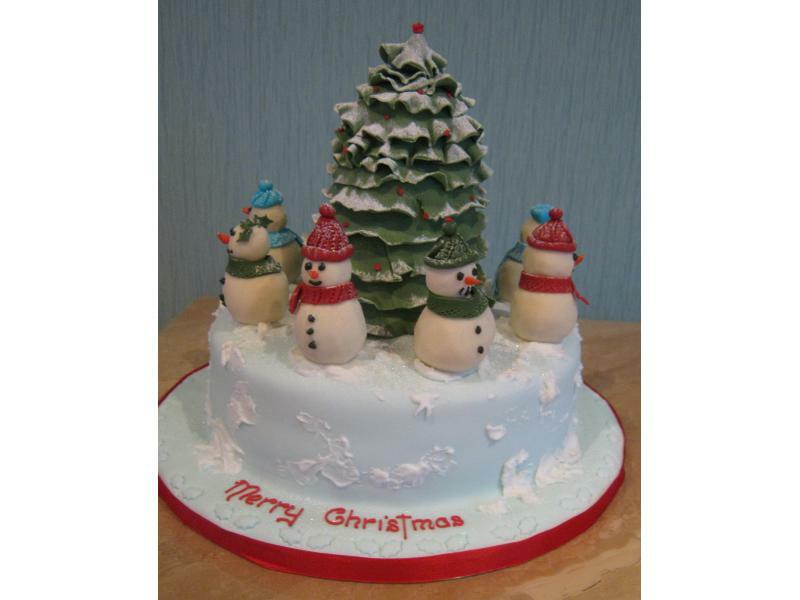 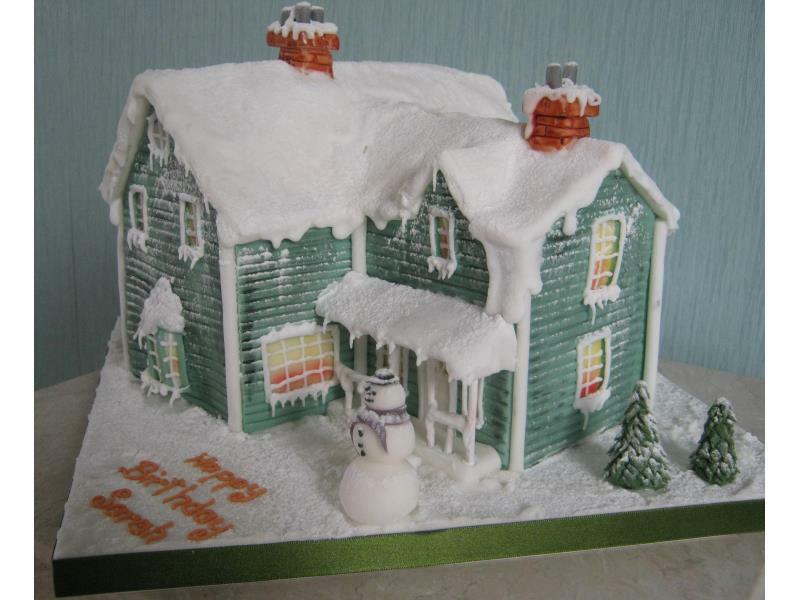 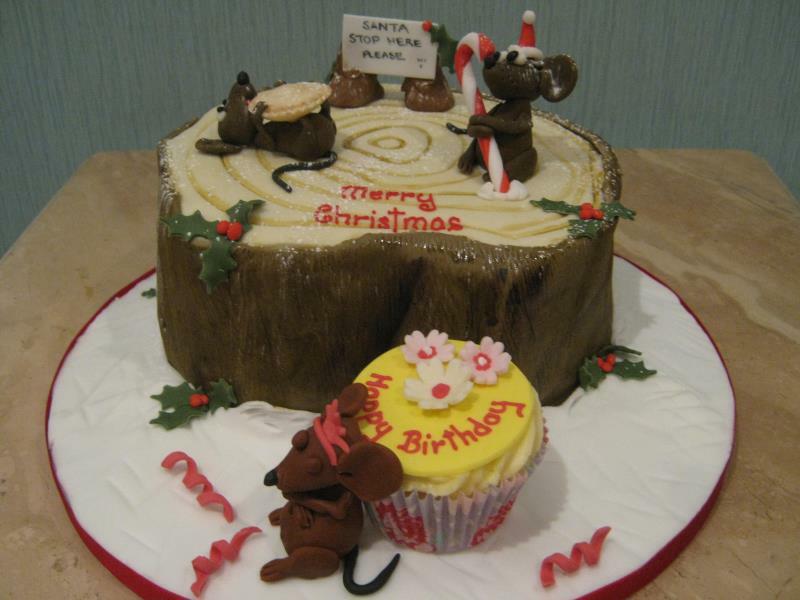 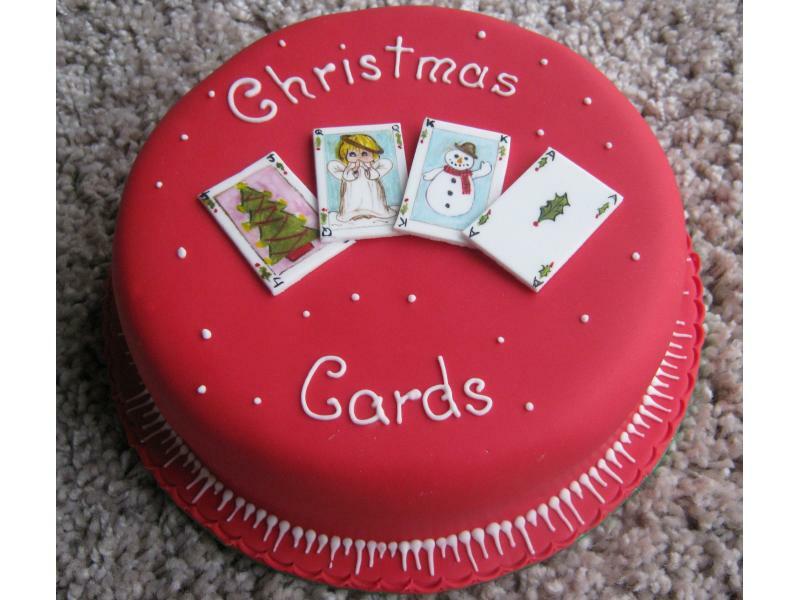 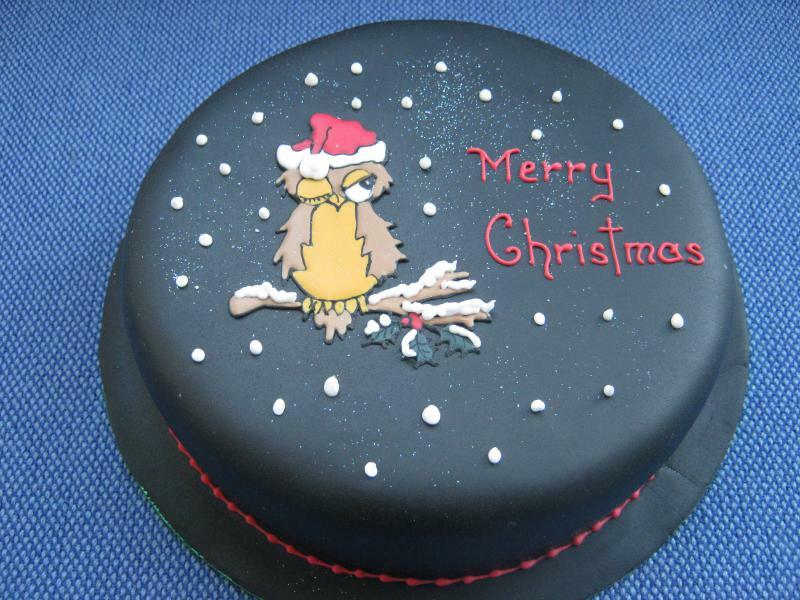 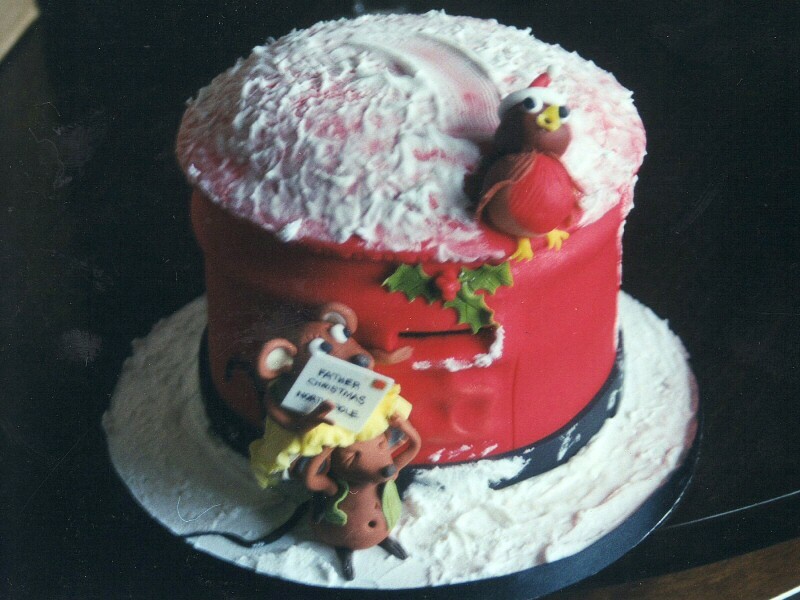 Please take a look at the photo gallery below for a small selection of the Christmas Cakes that I have made over the years. 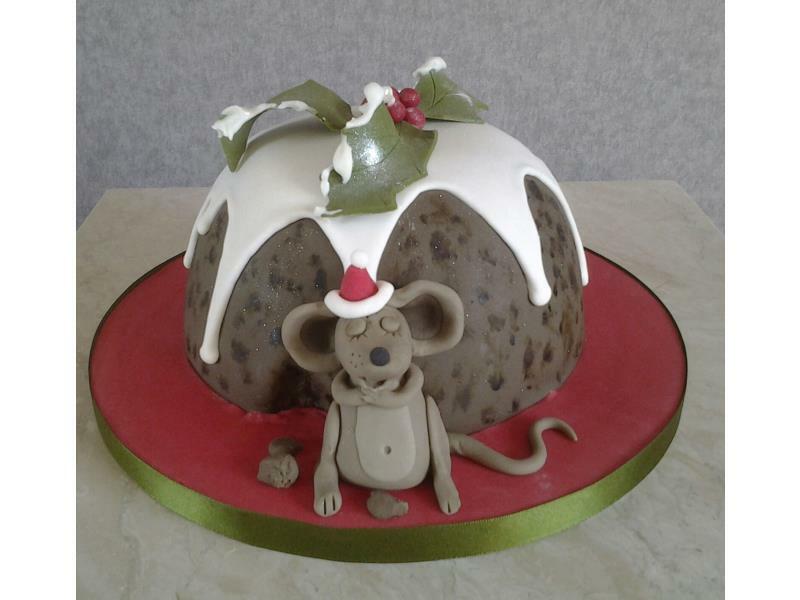 Christmas sponge cake or Christmas pudding? 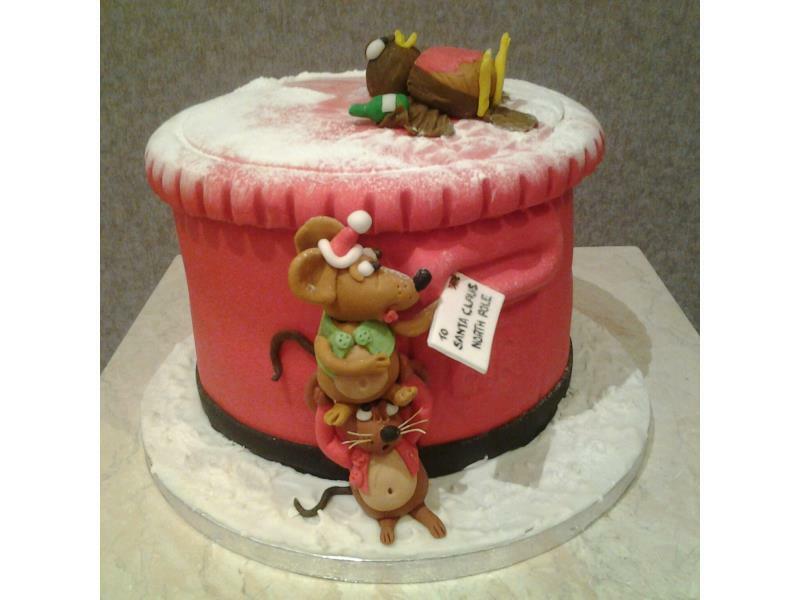 Vanilla sponge cake with a very full mouse! 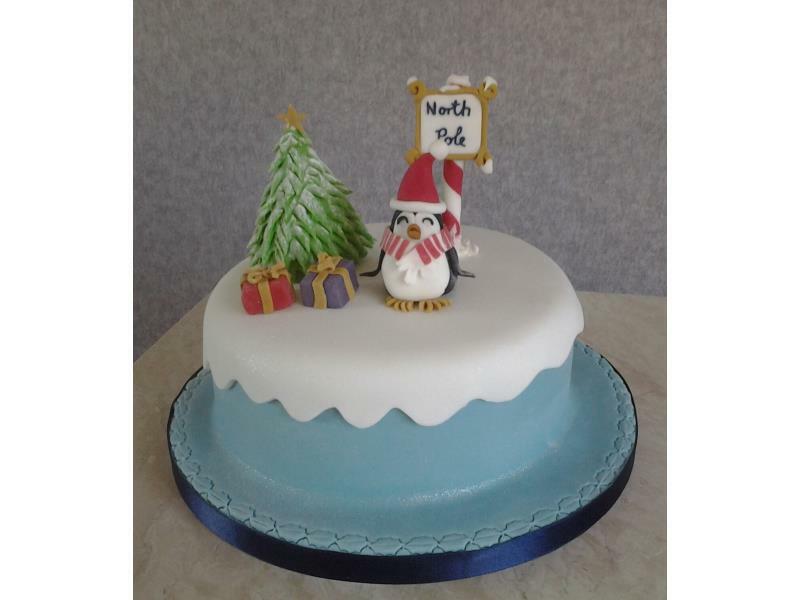 Penguin and presents with snow scene for Christmas cake in vanilla sponge.